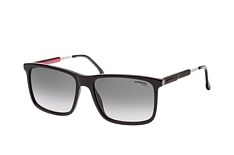 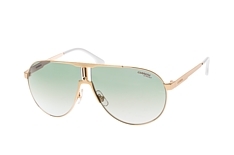 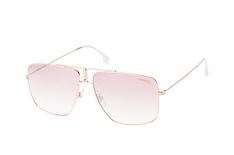 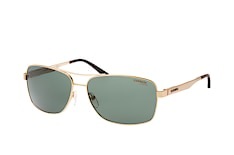 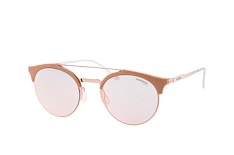 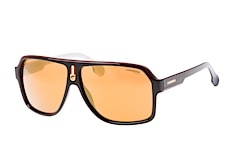 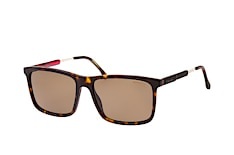 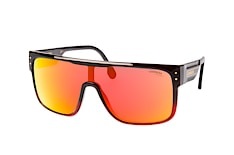 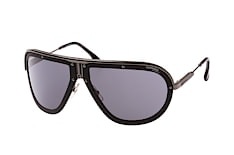 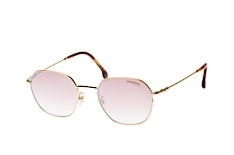 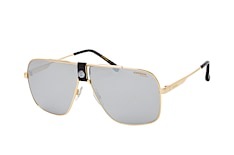 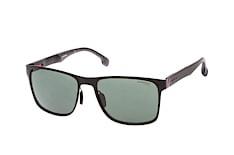 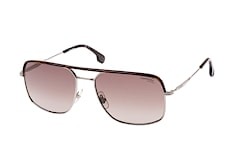 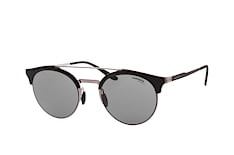 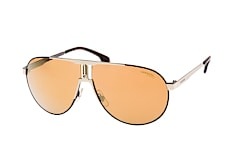 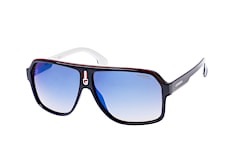 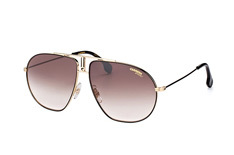 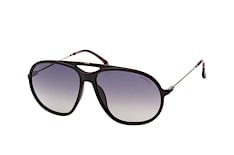 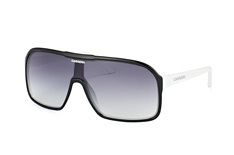 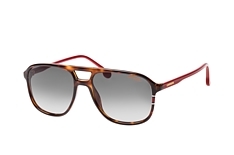 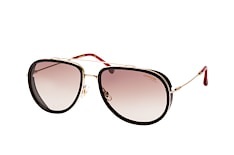 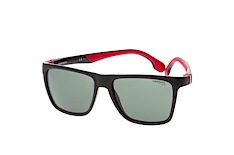 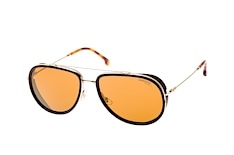 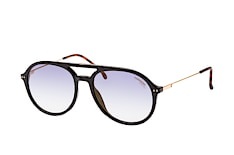 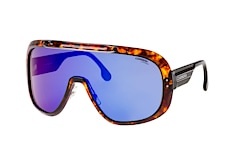 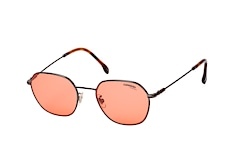 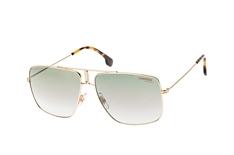 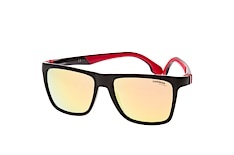 For decades Carrera has been a brand synonymous with athleticism and style. 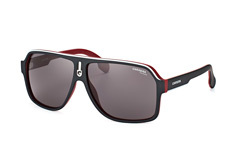 We offer a range of Carrera sunglasses with something to cater for every style and fashion direction out there. 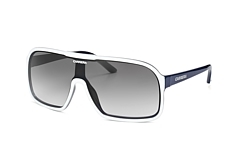 What's more, in addition to our low prices on Carrera frames, we also offer free delivery on every online purchase over £29.00, saving you even more money on your new designer sunglasses. Founded in 1956, the Carrera brand has always had its eye on innovative and stylish design, but it was in the 80s when the iconic Porsche collection was launched that Carrera truly became a designer name in the fashion industry. The Carrera brand is characterised by passion, success and high-level performance, making Carrera sunglasses a must-have for every fashion-conscious individual out there. 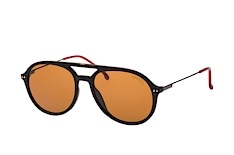 Many of the Carrera frames owe their heritage to pilot shades, giving them a timeless appeal that goes well with any outfit, while others feature rounded frames that look fantastic on many face shapes. 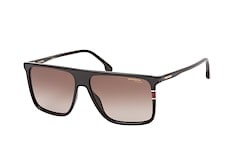 With a pair of Carrera sunglasses, you'll feel like the trendsetter that you are, and it is precisely this feeling of effortless style that makes Carrera what it is. 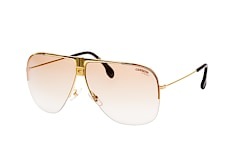 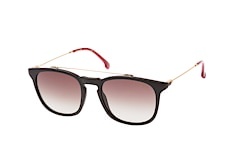 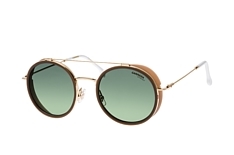 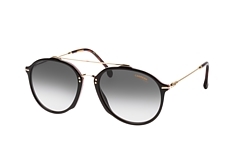 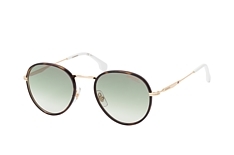 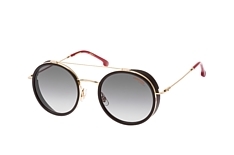 If you're looking for modern timelessness, then our Carrera collection is the perfect addition to your wardrobe. 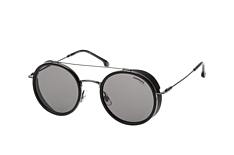 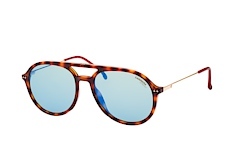 With the Mister Spex online fitting tool, you can try on your new Carerra sunglasses without ever leaving the house. 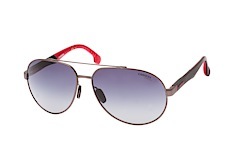 The tool is easy to use; simply upload your picture or turn on your webcam, and just like that you can use the image to see what your favourite pairs of Carrera sunglasses actually look like on you. 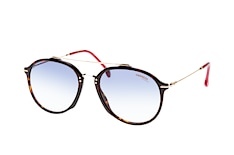 And we're certain your chosen frames will look fantastic, no matter what the shape of your face. 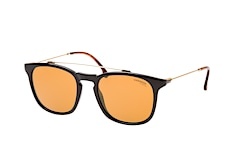 And we also know that while the sunglasses may look great on you, they might feel a little different to how you expected when you actually put them on. 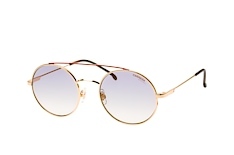 This is why we offer a 30-day return guarantee so that you can send back what you don't want and get your money back without any questions asked. It's easy, convenient and precisely the sort of service you deserve. 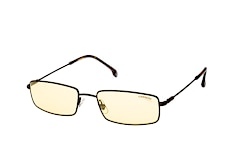 The frame is certainly an important part of the style of your glasses, but the lenses are equally important. 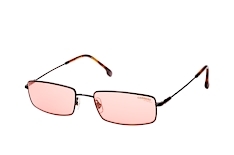 Many of our frames are prescription-ready, allowing you to do away with the need to wear contact lenses and sunglasses at the same time. 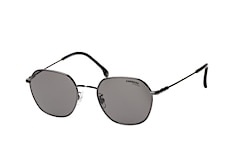 If you need help finding a suitable pair of Carrera sunglasses that are also prescription-ready, contact our opticians online and they'll give you all the information you need to make the choice that's right for you, your eyes and your style choices. 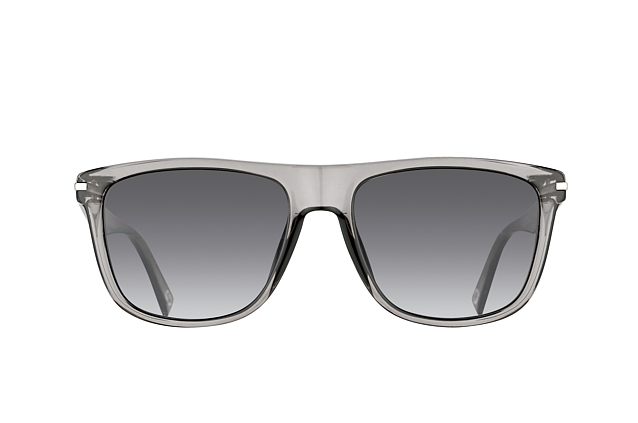 The sunglass tint is also available in a diverse selection of colours, from subdued grey to more colourful pink and everything in between. 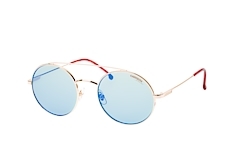 You also have the option of mirrored lenses for your frames, giving you even more protection against reflection and glare. 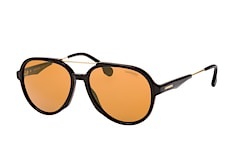 If you have light-sensitive eyes, then consider getting Carrera sunglasses with polarised lenses designed to minimise the effect of UV rays, reflection and glare. 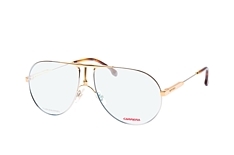 Whether you choose the polarised or mirrored lens or opt for our classic lens, your Carerra glasses from Mister Spex are scratch-resistant and sure to serve you well for a long time to come. 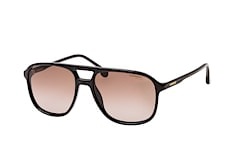 No matter which frames you choose for your Carrera sunglasses, our cheap prices on designer shades will thrill you even if you're on a tight budget. 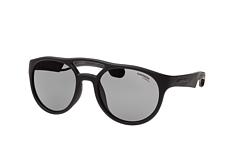 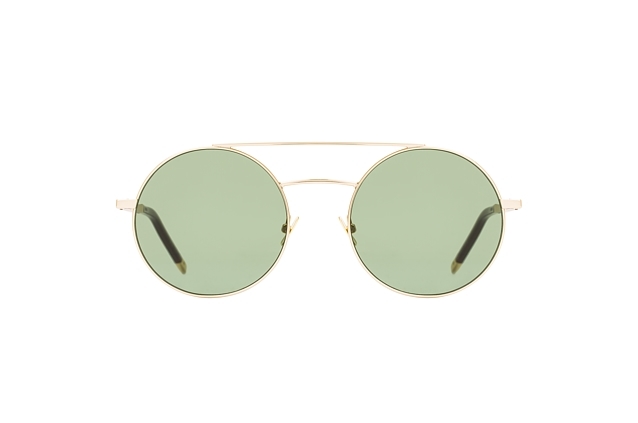 What's more, we offer free delivery on each purchase you make over £29.00, which means you save even more when you buy your Carrera sunglasses online from Mister Spex. 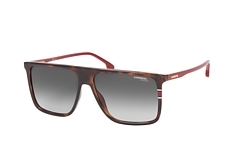 Browse through our selection of Carrera sunglasses today and in 2-4 days you'll be sporting a new, fashionable pair of Carrera frames that will really set your look apart.